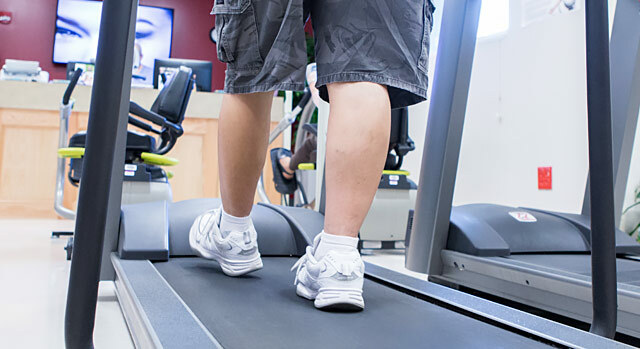 According to an American Heart Association study, cardiac death was lower, there were fewer second heart attacks and fewer necessary cardiac surgeries in patients who completed a cardiac rehab program, compared with those who did not participate. The Cardiac Rehabilitation team at the Heart and Vascular Center at Doctors Hospital of Laredo helps patients recover from heart attacks, heart surgery and interventional procedures. 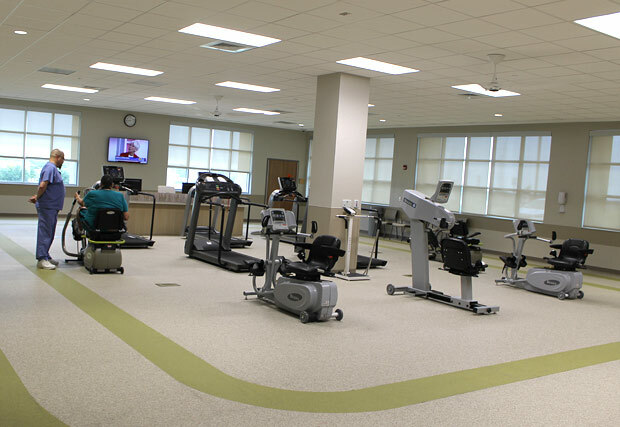 Learn more about the Cardiac Rehab program by calling 956-523-2779.